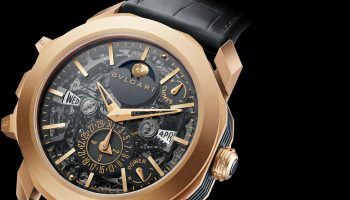 This year the Bulgari Roma is celebrating its 40th birthday with, among other things, the Roma Finissimo, Bulgari Roma Tourbillon Finissimo, Bulgari Solotempo and Bulgari Roma Tubogas anniversary models. 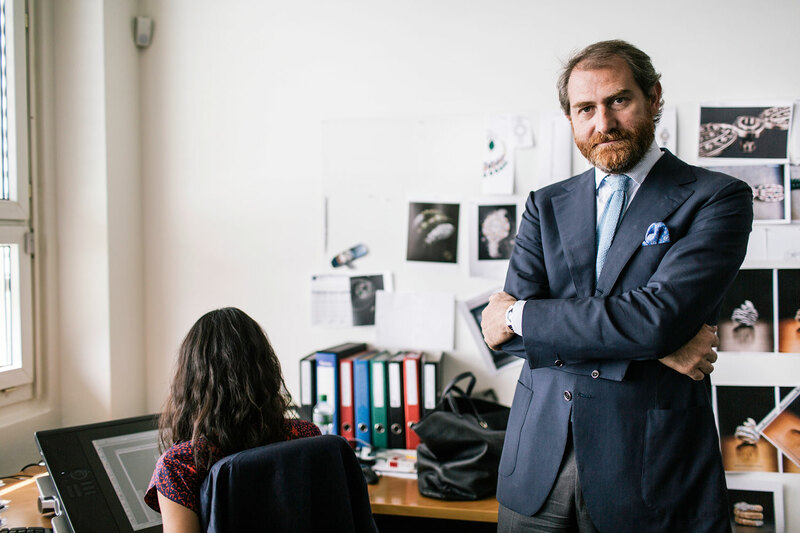 0024 focuses on the anniversary by means of an interview with Bulgari’s Chief Watch Designer, Fabrizio Buonamassa. After reading your bio, Mr Buonamassa, one can’t help thinking that you are luckier than most. Born in Naples, the place in Italy where they serve the best food, offered a job with FIAT on your birthday after finishing your design studies, and you have been a designer for Bulgari these past fourteen years. What is your secret? What are the main sources of inspiration when it comes to creating a new piece for Bulgari? How can we recognise a Buonamassa design? 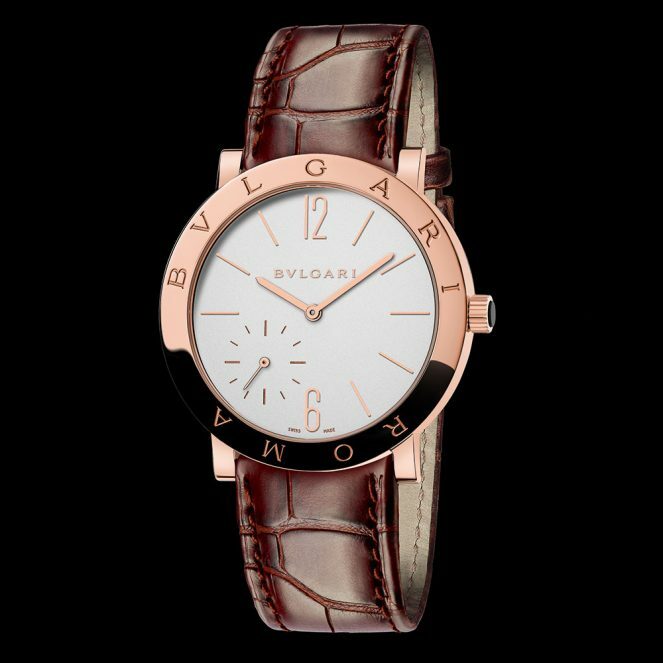 What is the essence of a Bulgari design classic? 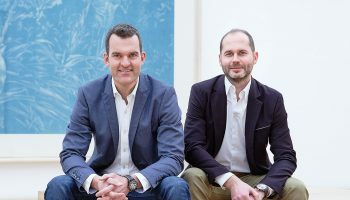 What is the importance of Gérald Genta in the current collection? 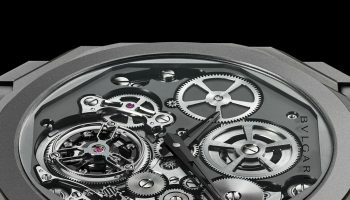 Is it possible to mix design elements from cars and watches? 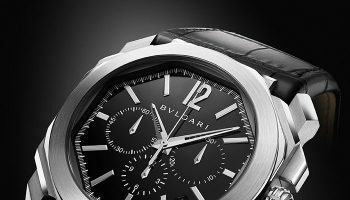 What is your favourite watch of the past forty years? 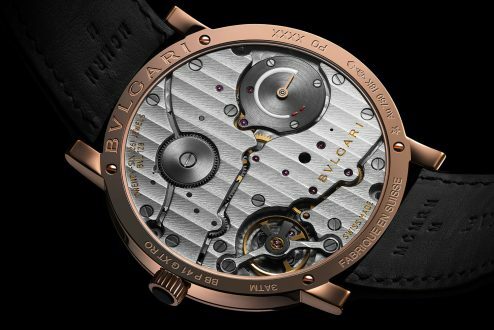 What is the ultimate challenge when it comes to designing a completely new watch?